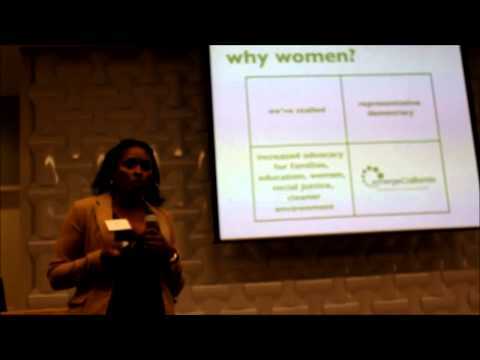 Kimberly Ellis has been the executive director of Emerge California since 2010. Under her leadership, Emerge California has greatly expanded its reach, effectiveness, and visibility. As a 2007 Emerge California graduate, Kimberly has personal, firsthand experience with the Emerge program and is passionate about the organization’s mission of inspiring and empowering women to step into political power. 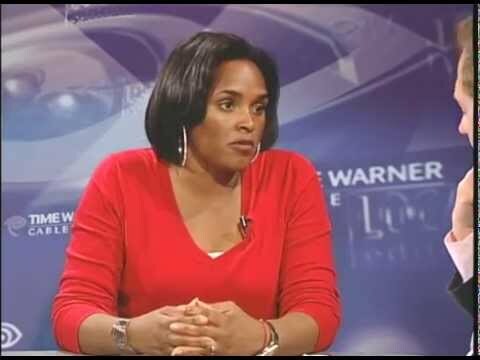 Kimberly Ellis talks to Time Warner Cable Local Edition host, Brad Pomerance, about Emerge California that specializes in training Democratic women on how to run for elected office, among other topics.